A lightweight version of Laravel full-stack framework named as Lumen micro-framework, is introduced to strip down loading speed. Lumen is for tasks and parts that can profit by the ease and energy of Laravel, however, can bear to forfeit some configurability and adaptability in return for a speed support. 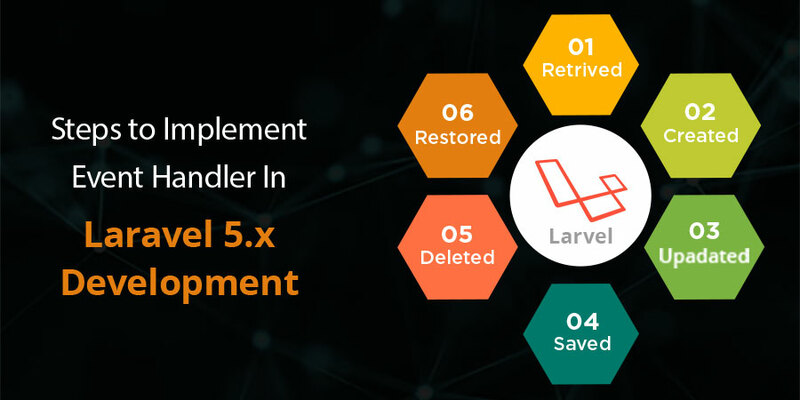 It is effortless to update to Laravel Development services anytime while working in Lumen. Install composer and change directory to server root folder. Create a lumen project “lumen_api” from “laravel/lumen” package (packagist.org). Composer will create a folder “lumen_api” and install all files of lumen including dependency. Now, run Lumen on your local server and open localhost:8000 in your browser. If below screen is visible, then Lumen is successfully installed. Create table “templates” containing total 4 columns, namely id (int & auto incremented), title ( varchar), createdby (varchar), created_at (timestamp) and updated_at (timestamp). It will create a migration file under “database/migration”. Open the file, it will be seen that “CreateTempatesTable” class has been created. This class has two method one is “up” where table schema can be written and another is “down”, where table will be dropped which will be called at the time of rollback. Thereby, table will be created. Create a Template model under “app/Template.php” and use template table instance. Even mention some more routes and corresponding Controller method to create RESTful API. Open “routes/web.php”, and add routes as below. It is required to run the APIs. Edit TemplateController.php and according to routes implement those methods. By using chrome extension POSTMAN, APIs can be tested easily. User needs to provide API URL, Method, required parameters as input, to which POSTMAN will show API response as output. Lumen can be considered under Laravel Development services, which is particularly to strip down-speed of the site. It neither interrupts views and sessions nor other consumer-facing conveniences. It is just optimized for speedy microservices. Whether to use a full-stack structure like Laravel or a microframework like Lumen, it purely relies on programming necessities and Laravel developers ability and expertise.